Little Hands Montessori is a newly established Parent Child Program specializing for children under 3. It offers 2 different classes which are being facilitated by a 0-3 AMI trained and experienced Montessori Guide. The main goal for establishing such service is to Inspire, Educate, and Involve Parents in navigating the complexities of parenthood and following Montessori philosophy. The carefully prepared environment is set up in a way for your child to work with minimal adult’s disruption. This will enable you to stand back, observe, and only help your child when needed. Join us and discover what Little Hands Montessori is all about. 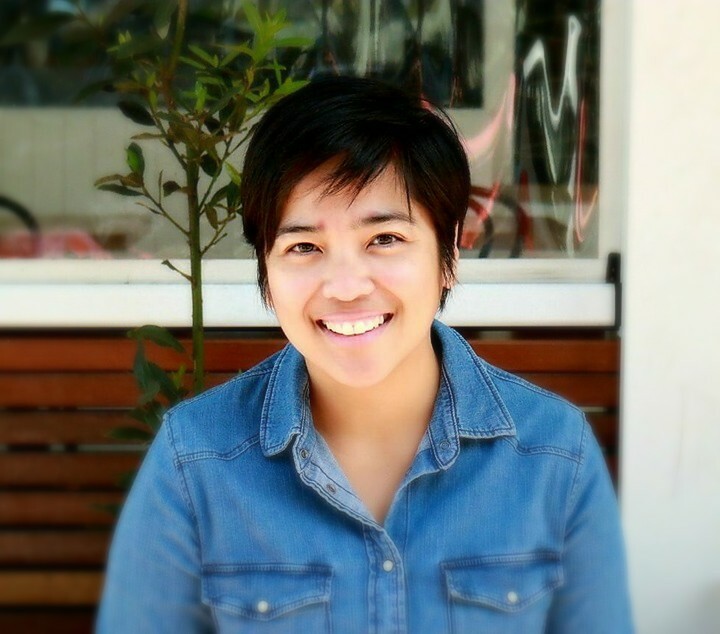 Anniebelle is a Montessori advocate with over a decade of experience working with parents and their children. Her passion for Montessori lead her to establish a program where parents alongside with their children learn about Montessori. She has an AMI 0-3 Montessori Diploma and a degree in Psychology. 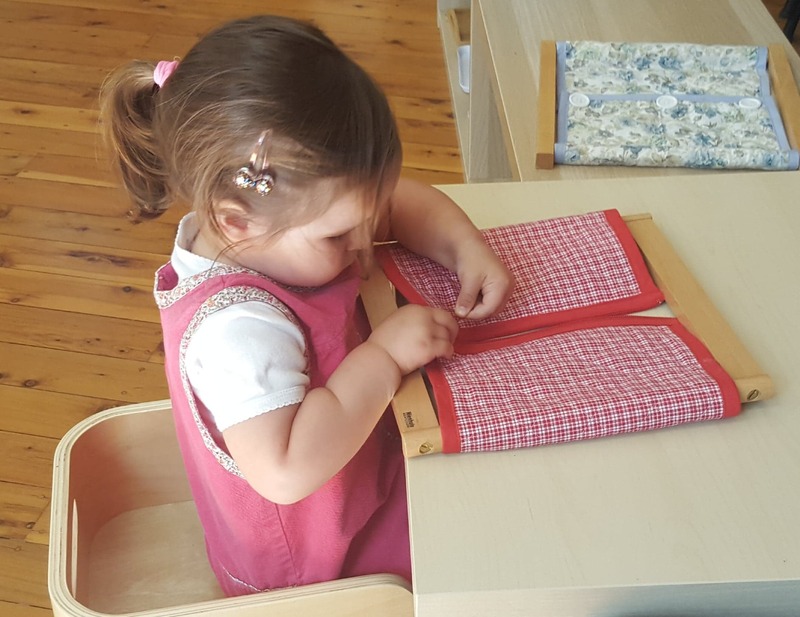 Anniebelle currently assists in Castlecrag Montessori preschool, consult and provide support to families and preschools incorporating Montessori philosophy.